We welcome you to the page that we have developed for our neighbors in Lake Worth, Florida who are looking for an electrical contractor that they can rely on for quality work at affordable prices. This is one of the most historic cities in South Florida, and its residents enjoy a very high quality of life. There are countless parks and wide expanses of inviting public spaces, including Lake Worth Beach. Since the weather is beautiful all year around, these natural treasures can be enjoyed 365 days a year. We greatly value the many relationships that we have made with people in this area over the years, and we look forward to making new ones as time goes on. Regardless of where you may live, whether it is in City Center, Seminole Manor, or the Palm Beach State College area, we will always be standing by to assist you. 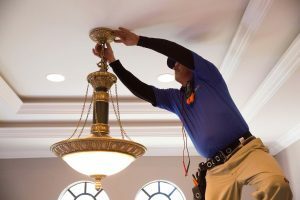 Just about every homeowner will need the services of a residential electrician because electrical repairs are invariably going to become necessary on occasion. We started out all the way back in 1978, and the business is now in the hands of the second generation, so we have a great deal of experience to draw from when it comes to electrical repairs in Lake Worth, Florida homes. The repair work that we do is second to none, and our rapid response times tend to amaze customers who have not previously worked with our company. In addition to our electrical repair work, we also install backup generators, and this is something that every South Florida resident should consider. We get some serious storms and hurricanes down here, so you should certainly prepare yourself for power outages. Outdoor lighting is another one of our specialties. 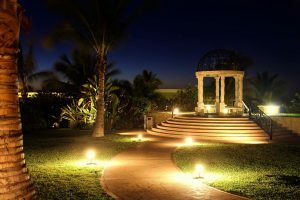 The appropriate outdoor lighting design can light the way for your family and your visitors so that there are no accidents. Plus, outdoor lighting can be a crime deterrent. Landscape lighting can be added to accent your trees, plants, and shrubbery, and you definitely improve the curb appeal of your home in the evenings when you have the appropriate creative landscape lighting. Our expertise extends into the commercial realm. 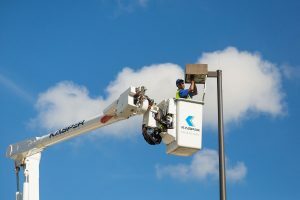 If you are ever looking for a commercial electrician in Lake Worth, Florida look no further than Kasper Electric. 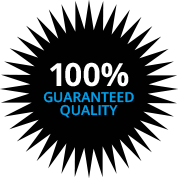 If you need an electrician to provide any of the services that we offer, you can get in touch with us online today. Whenever you need to discuss an issue or a new project with a Lake Worth, Florida electrician, give us a call at 561-285-8036.